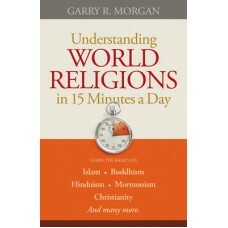 User-Friendly Beginner's Guide to World Religions The world is becoming more integrated. What once s.. 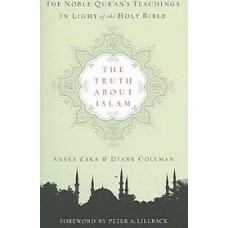 Demonstrates that biblical Christianity and Qur'anic Islam are two dramatically different belief s..